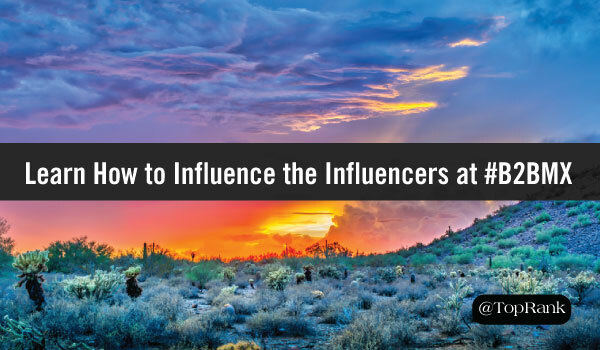 Over the past few years, more and more companies have begun to incorporate influencer marketing into their digital marketing mix. And as more brands begin to deploy an influencer marketing strategy, the competition for the attention for customers and influencers will become increasingly fierce. While 48% of B2C marketers have an ongoing influencer program, only 11% of B2B marketers have reached that point in their influencer marketing maturity. That means, the opportunity to further develop influencer marketing capabilities and stand out against the competition is now! But what steps are required to take an influencer marketing program from the experiment phase to an ongoing program? 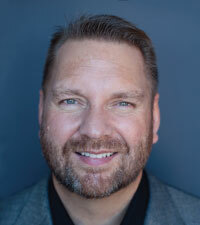 This month, TopRank Marketing CEO Lee Odden begins his whirlwind north american and european tour to educate marketers on the ins and outs of influencer marketing. To kick off this tour, Lee will be speaking at the B2B/C2C Content to Conversion conference in Scottsdale, AZ. 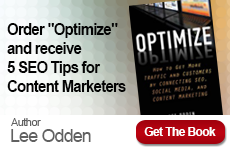 To help marketers prepare for B2B/C2C, TopRank Marketing CEO Lee Odden also reached out to ten smart B2B marketers that will also be presenting at the event. 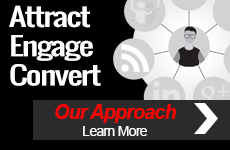 We’d love to see you at the B2B/C2C Content to Conversion conference! However, if you’re unable to attend, you can keep track of conference happenings by following the hashtag #B2BMX. You can also follow @TopRank and @leeodden for live tweets from the event.